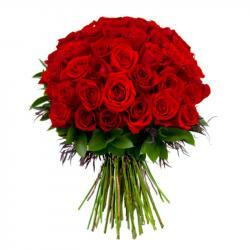 Product Consist : Bunch of 15 Red Roses. Let yours beloved to know how she has turned your night into sunny dawns with her vibrant presence. 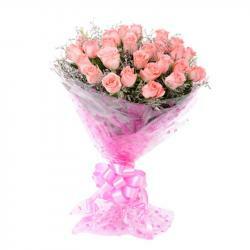 Get the amazing and beautifully decorated with red roses it sure add a bit more romance on valentines day. 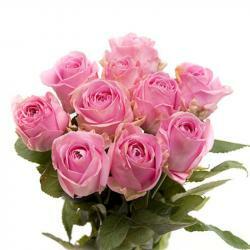 The Red Roses is the best gift for conveying your deepest love. 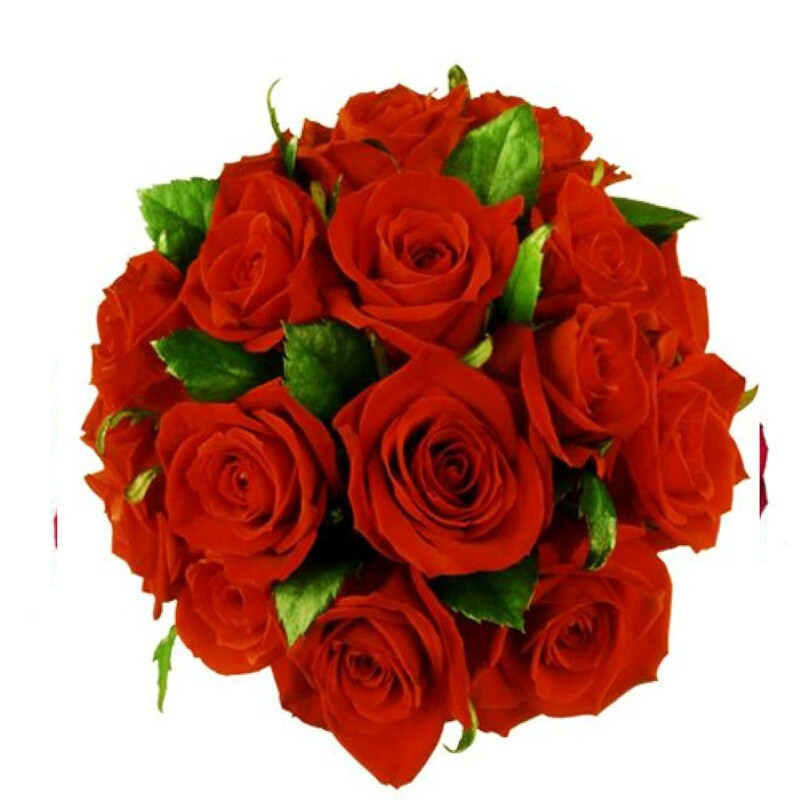 So, if you are thinking to send something to your love ones in India then this beautiful Bunch of 15 Red Roses in a cellophane Packing is best option to you. 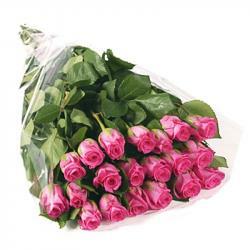 Product Includes : Bunch of 15 Red Roses.